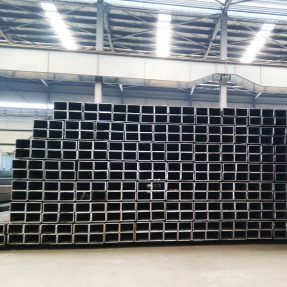 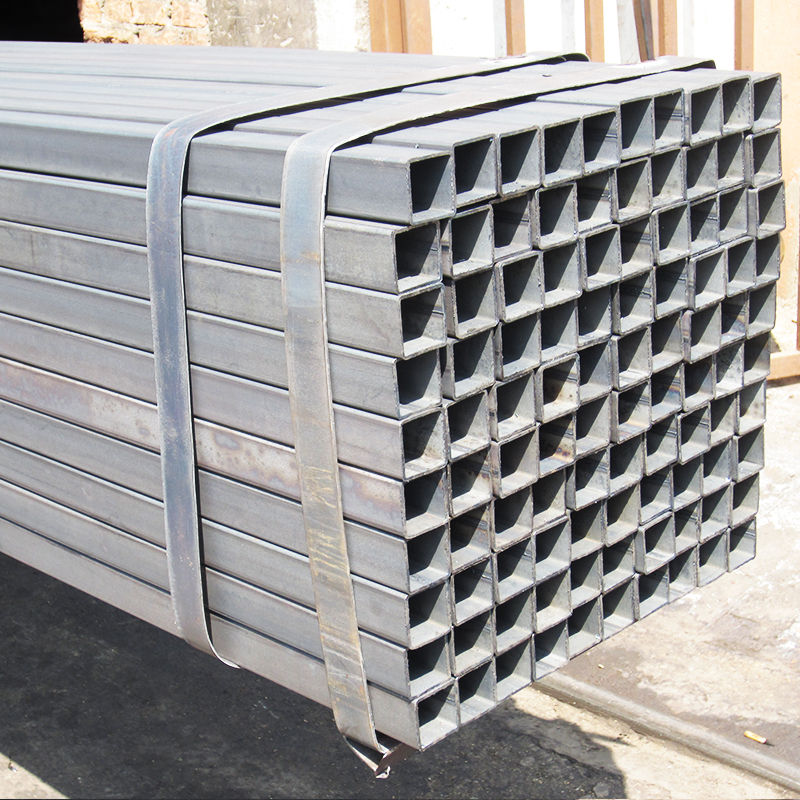 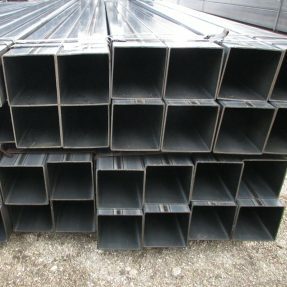 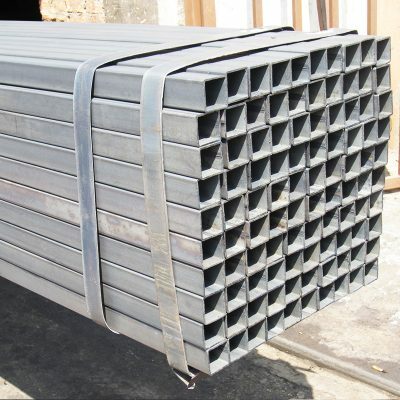 We are able to offer much enough 35 x 35 SHS Hollow Section with outer packing made of high quality PVC to protect tubes against harsh environment or unexpected situations in the course of transportation. 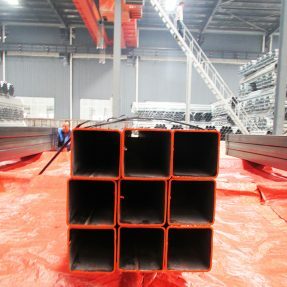 We can produce 35 x 35 SHS Hollow Section thickness from 1.1-3.25mm and the length is controllable. 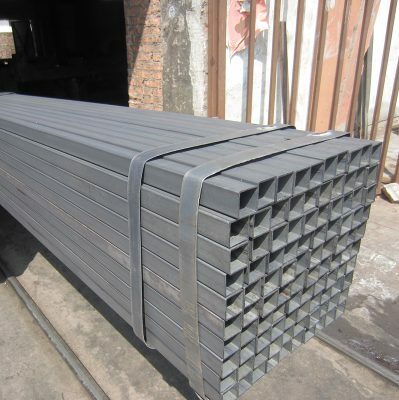 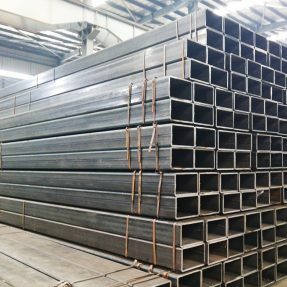 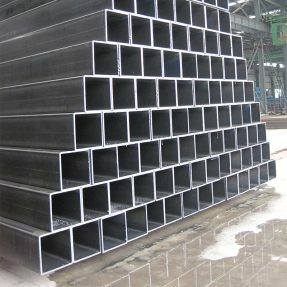 Our steel pipe are widely used in structural purpose, construction industries,ect. 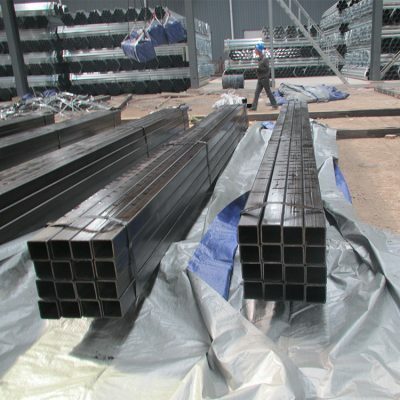 Packing: Covered by plastic woven sheets, paced in bundles by steel strips, with slings both sides. 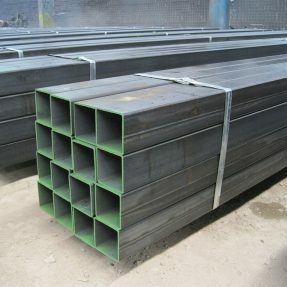 Payment Term: TT, LC at sight, etc.